Writing an essay can be a daunting task for most of the students, and they may feel nervous about proceeding it. “How to write an essay?” seems like the only concern they have those days. 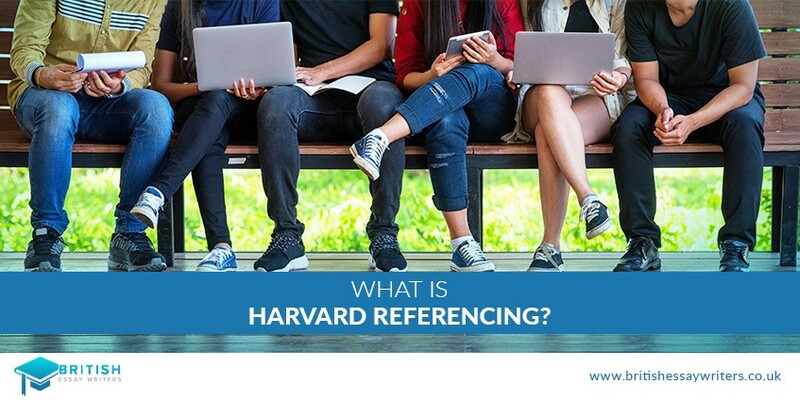 It has been observed that students are uncertain about their paraphrasing and essay writing. They make countless attempts to pen down the perfectly written essay which brings deadlines closer and builds immense pressure on the young minds. Most of the times, the essay topic is assigned by your mentor, nonetheless, sometimes you are granted the freedom to scribble your own ideas into an essay. 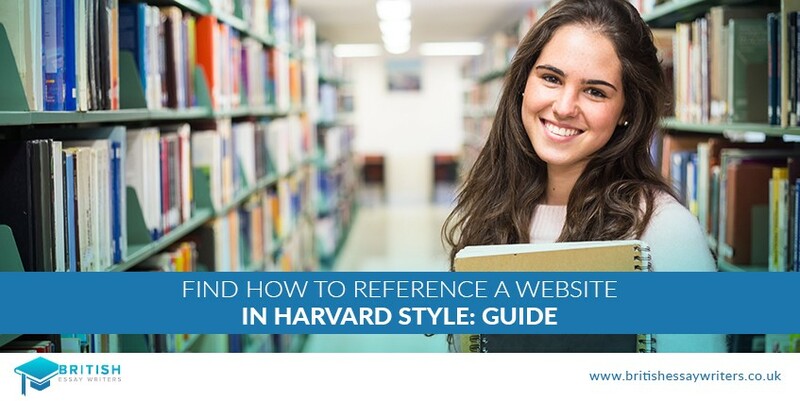 If you are assigned the subject matter, then you should place your emphasis on how you want your essay to look like: a brief summary, a detailed note or further elaboration. 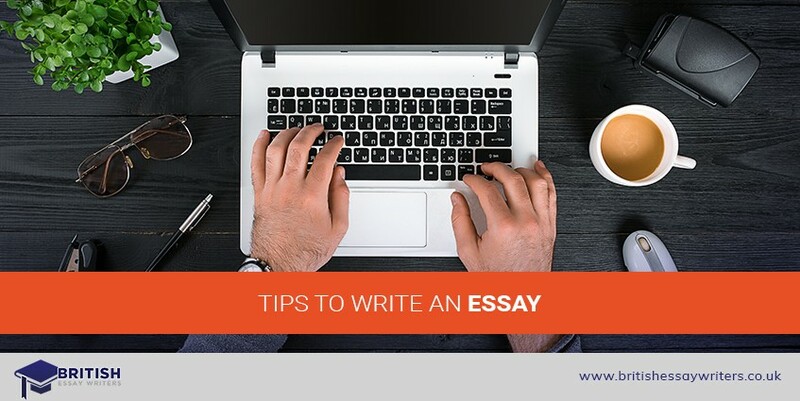 If you are not given a topic for your essay, the workload increases with an added bonus of writing something according to your choice and interest. Focus on the things that excite you and pick the topic you can speak hours about. Make a list or diagram of the ideas flowing in your mind so that they can be placed on a paper in an effective way. This method enables you to see connections that you may be overlooking while thinking. To perfectly jot your ideas, write your topic name in the middle of the page and stem branches out of it. Write your ideas in front of these branches and further wing out the details you want to write relative to the ideas. The opening sentence in the first paragraph has to be powerful and impactful enough to seek the reader’s attention. It should cater to two vital requirements: State the topic and describe the point of this essay. The body paragraph is responsible to discuss the topic at hand with detailed analysis which may include definition, advantages, disadvantages, importance, explanation, and arguments. It is recommended to use your ideas as a separate section within your essay body backed with suitable examples. For instance, convey your main idea in the introductory sentence and place other supporting ideas in the following sentences. Now since you have created a picture of what you want to achieve, start drafting the essay paragraphs carefully. Don’t try to write irrelevant or unorganized squiggle thoughts. Take your time and re-read the sentences to see if they will make sense to the reader. The conclusion is basically a snapshot of the entire essay that provides closure and the final context of the written essay. Make sure to cover all the prior mentioned points in this paragraph. After you are done writing the conclusion, pay heed to the mistakes if any and format the document ready to be submitted. Congratulations! 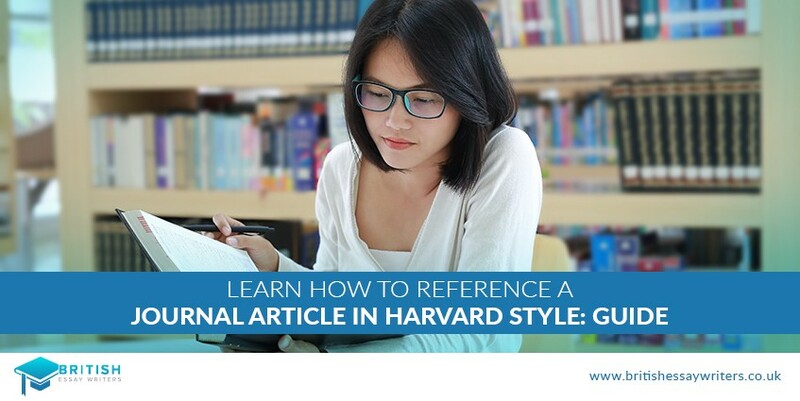 You can now create an exceptional essay all by yourself.